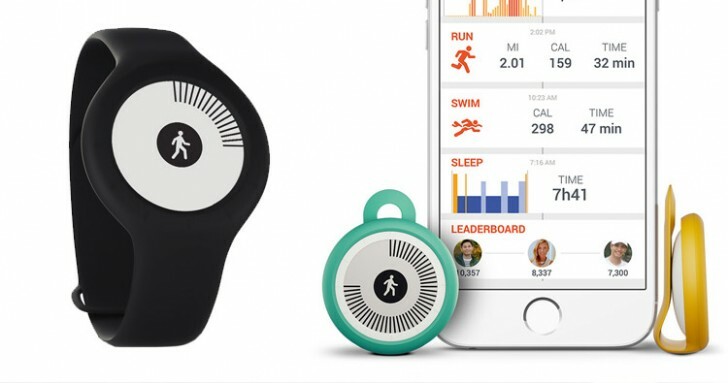 Withings announced its latest fitness tracker, the Go. It's uses an e-ink display, which promises a battery life of 8 months on a single charge. 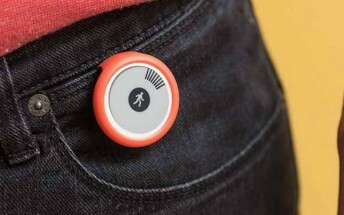 The Withings Go tracks your steps, total distance traveled as well as running. Sleep tracking is also available and the Go can even distinguish between light and deep sleep. When running or walking, the Go also tracks duration and calories burned. Thanks to its waterproof body, you can use the Go for tracking swimming stats, too. The e-ink display is divided into 88 graphical segments and the user interface is quite simple - the data is displayed as a dial and fills in as per your daily goals. You can change the different screen modes by pressing on the display. The Withings Go costs $70 in the US and £49 in the UK.